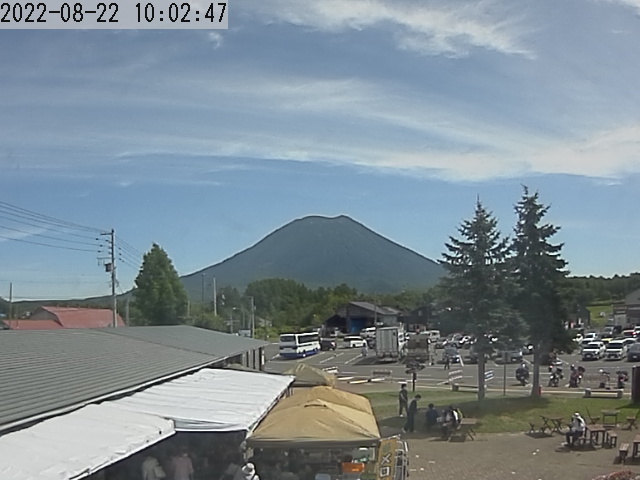 It is the live broadcasting picture from Niseko roadside station "Niseko view plaza"
A picture changes automatically every 1 minutes from 5:00 a.m. to 18:00. Copyright © Niseko Resort Tourist Association Co.,Ltd. All Rights Reserved.